Join us on Wednesday, March 14 from 5:30-8:00 PM for a fun evening at Albany’s newest brewery! 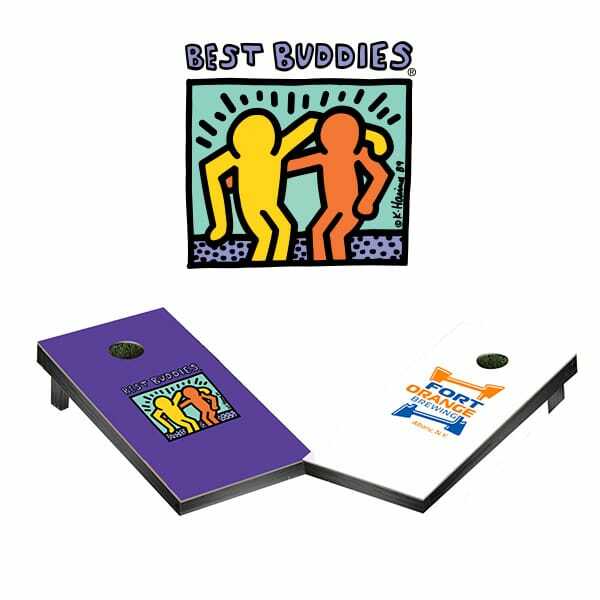 Best Buddies is hosting a corn hole tournament at the brewery as a fundraiser for the Friendship Walk. $20 per person; Teams of two; Every team is guaranteed two games and there will be prizes for the top two-three teams. 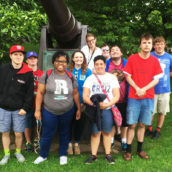 July 3 2018 - August 30, 2018 New York Join us this summer for our 2nd Annual Summer of Best Buddies! Events range from movies, baseball games, to beach days, a zoo visit, and much more! 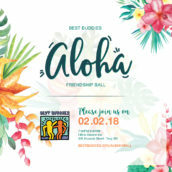 February 2, 2018 Hilton Garden Inn Troy, NY Please join us for an evening of music and dancing in support of individuals with intellectual and developmental disabilities. May 18, 2019 Microsoft Store Garden City, NY Best Buddies Ambassador training is a workshop that provides training for participants with and without intellectual and developmental disabilities (IDD) in areas of speech writing, public speaking, and self-advocacy. December 14, 2018 Al Sigl Center Rochester, NY Join us for a fun-filled movie night! 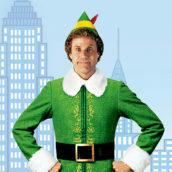 We will be watching the movie Elf and enjoying hot chocolate and a popcorn bar with our buddies!